From light runs to casual walks in the city, the new Propet Jackson is sure to keep you covered. Crafted with a suede and cordura upper for added longevity, it also boasts of a traditional lacing closure for a custom-like fit. 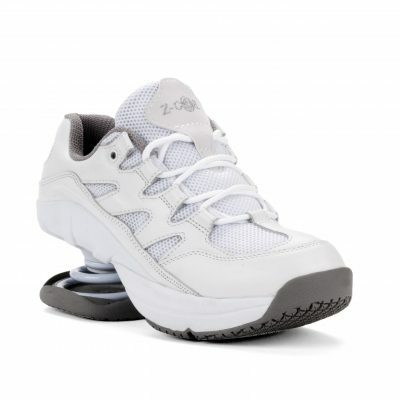 Rejuve Motion Technology topsole with nylon sock lining provide long lasting ease for a worry-free stride, while cushioning EVA midsole delivers all-day comfort and support. 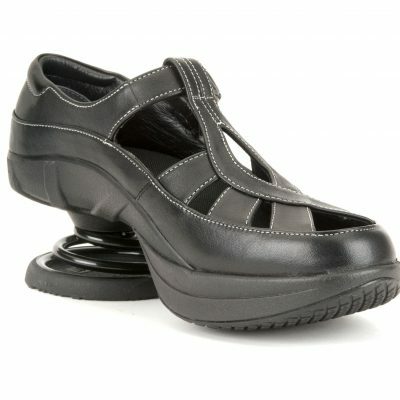 Rubber outsole provides durable wear and traction so you can use it for long lasting hours with complete ease. Great choice to be paired with any casual ensemble. Enhance your casual wardrobe with the perfect addition the new Propet Jackson. 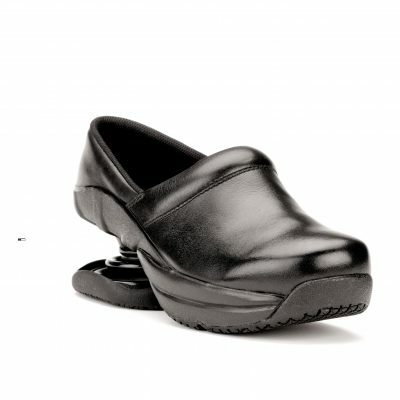 This Style Fits a half size small and is not for people with high arches.